To many homeowners, the idea of an automated home is a lot like the plot of a bad science fiction novel: technology takes over the house, turning lights on at odd hours and blasting heat on 100 degree days. Fortunately, new technology has overcome the limitations of old, outdated systems and modern home automation systems are not only easy to control and install, but adds value to homes. Homeowners can appreciate a smartly designed home automation system for their convenience and practicality. 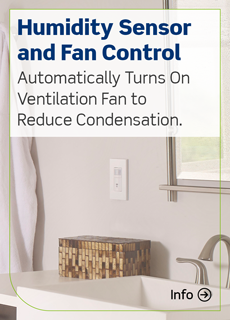 HVAC and lights can be controlled from a smart device, providing security and peace of mind. 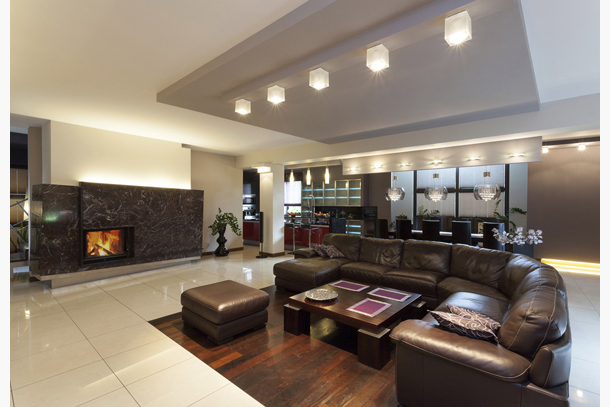 Once considered a luxury, home automation is now a smart decision every homeowner should make to add value and security to their home. An expertly-installed home automation system gives homeowners peace of mind and comfort while delivering energy savings. Control lights, networked cameras and more from any smart device while you’re away from the house, at work or on vacation. 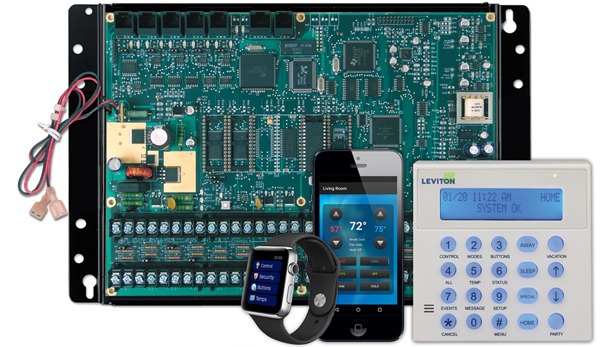 What’s the perfect home automation solution? The Leviton Omni Security System coordinates security, energy and entertainment systems in one, easily accessible package. The Omni System is scalable for everything from townhomes to warehouses with pricing that fits everyone’s budget.